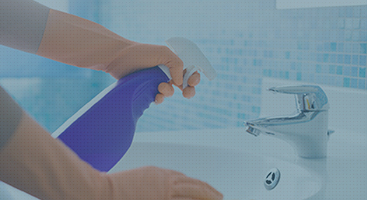 Specialty Cleaning Services Near Me Boston, Somerville And Cambridge - Your Source For Move-Out Cleaning, Duct Cleaning And More | Outstanding Cleaning Inc.
With excellence as a daily operating standard and quality a given for all of our cleaning services, our team never compromises on time and service, because you deserve the best. When we accept the challenge of expertly cleaning any space or surface, we do so with complete commitment to superior results. Hiring only those experts that support our company values, we strive for complete and total satisfaction, and won’t rest until you experience the difference that true dedication creates. For customized specialty cleaning services, please contact our customer care team for a full assessment of your service needs. We promise a prompt, courteous response by a qualified professional.